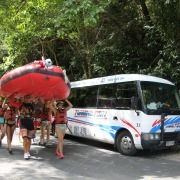 Foaming Fury has been successfully operating full day Russell River and half-day Barron River white water rafting adventures since 1986. During this time Foaming Fury has built a reputation for the highest quality service, excellent safety standards and training. Foaming Fury employs only the most professional river guides. All rafts are imported from South Africa and they are made from the best quality materials and engineered with state of the art equipment. 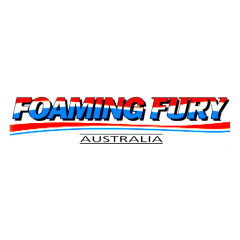 Foaming Fury guides and staff are trained to the highest possible standard by owner/operator Peter Francis. 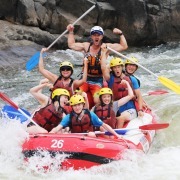 Peter Francis is 4th generation local and a former national white water rafting champion who's hands on experience and knowledge of the sport will ensure you are given the safest and most enjoyable rafting adventure possible.